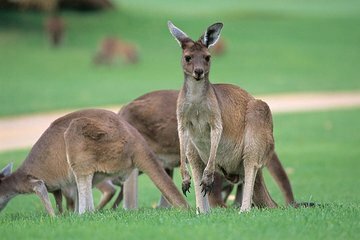 Yanchep National Park is renowned for its natural caves and wildlife-watching opportunities, and is an around 45-minute drive from Perth. This half-day tour is ideal for time-crunched visitors, taking in all the highlights in just four hours. Take a bush walk beneath gigantic Banksia and Marri trees, marvel at the dramatic stalactites and stalagmites of the Crystal Cave, and look out for Aussie wildlife including kangaroos, koalas, and kookaburras.